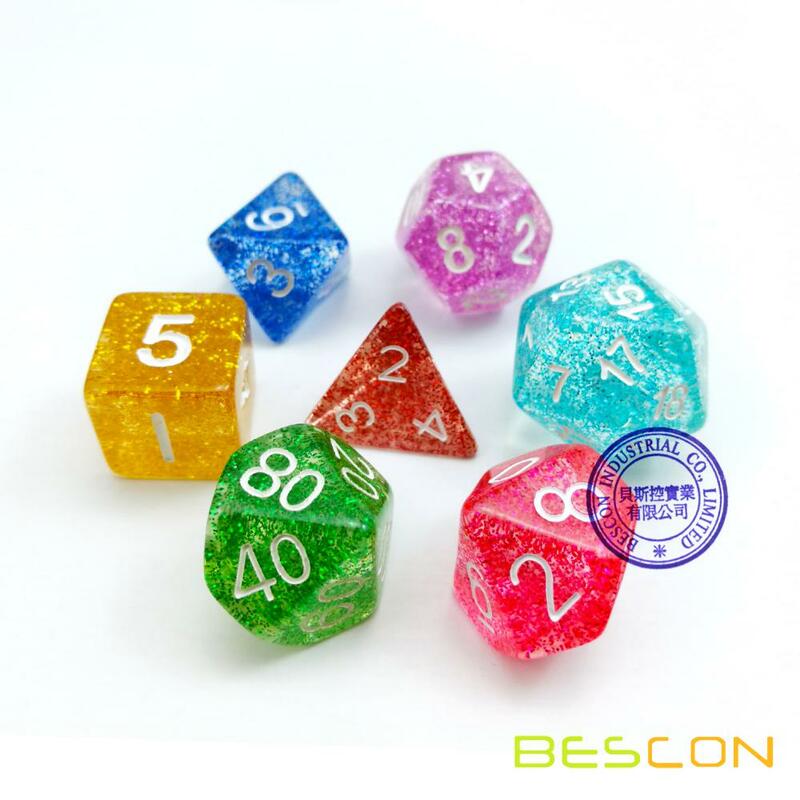 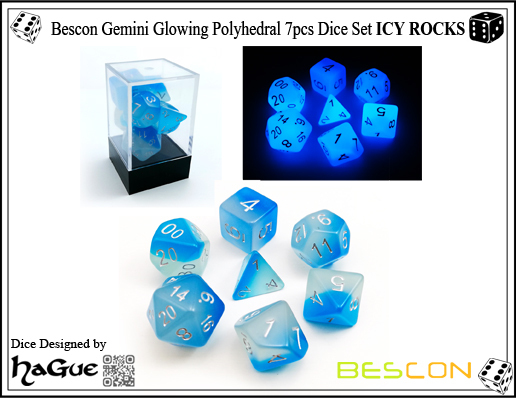 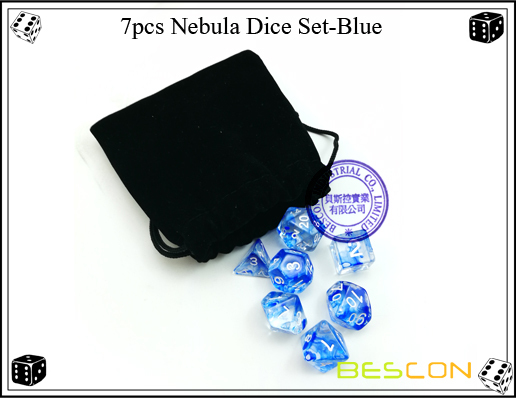 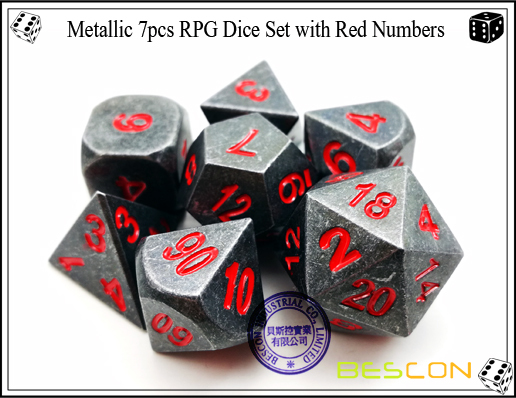 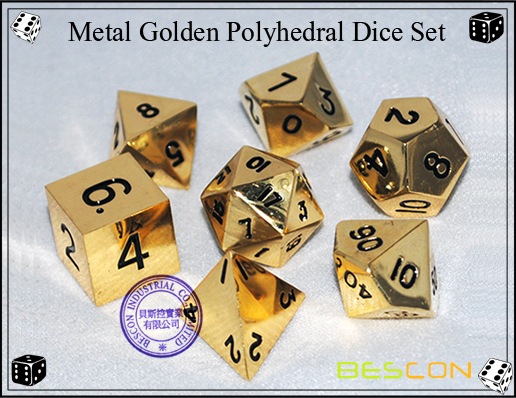 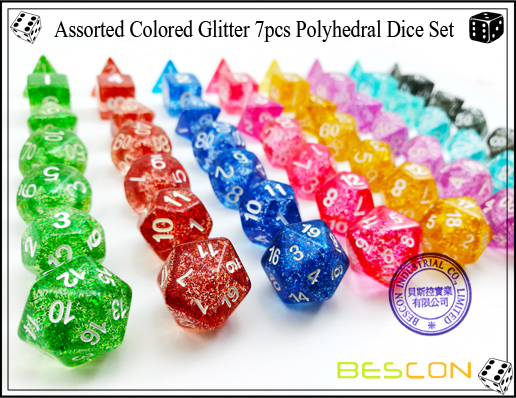 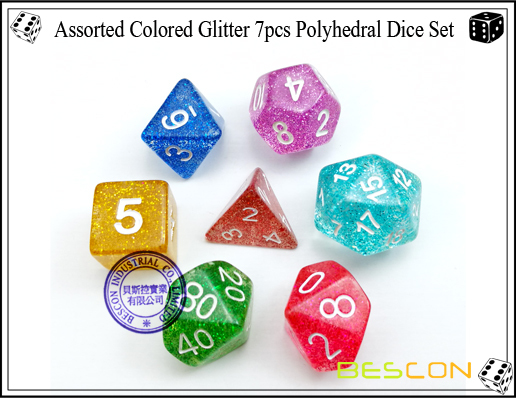 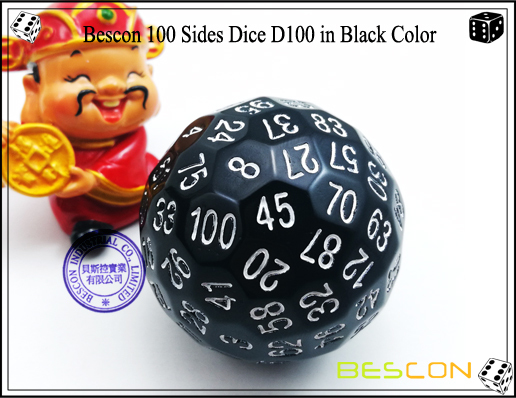 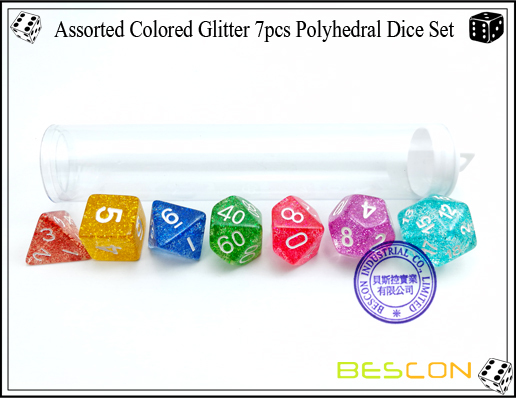 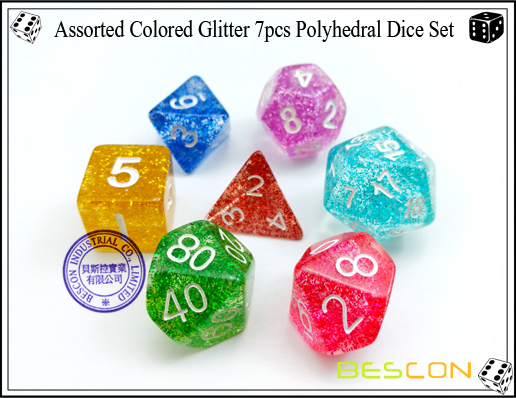 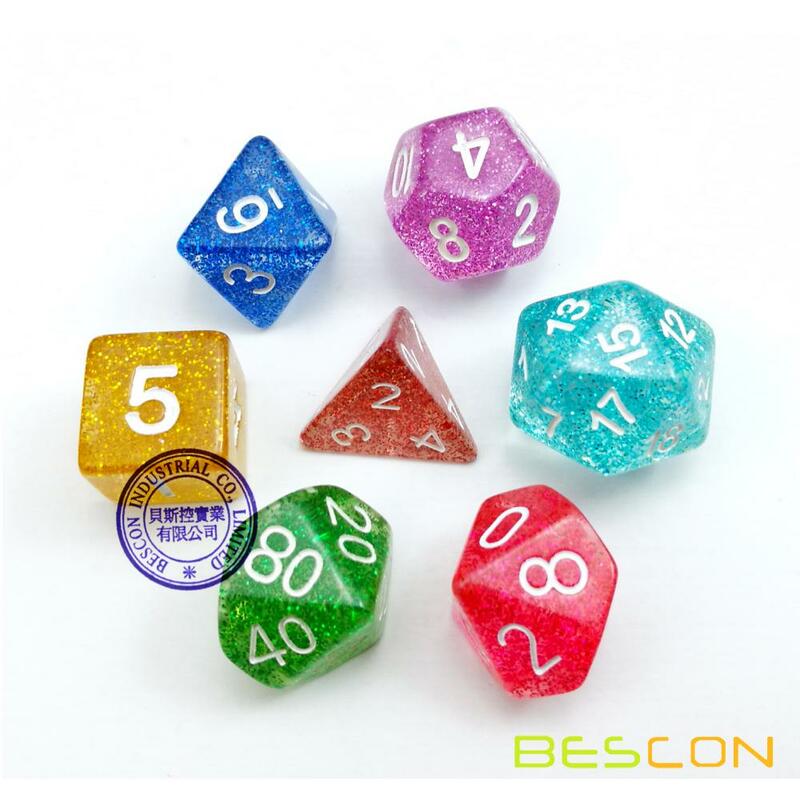 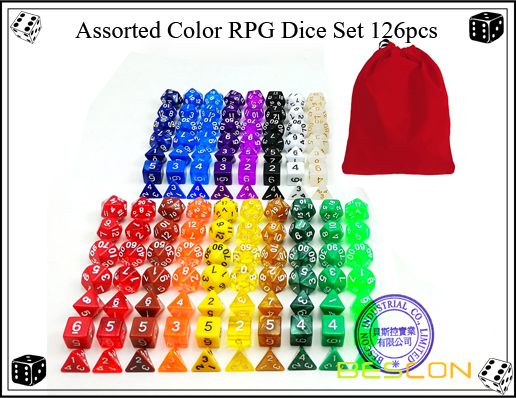 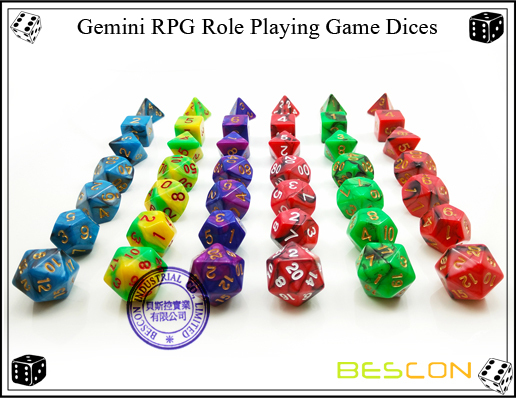 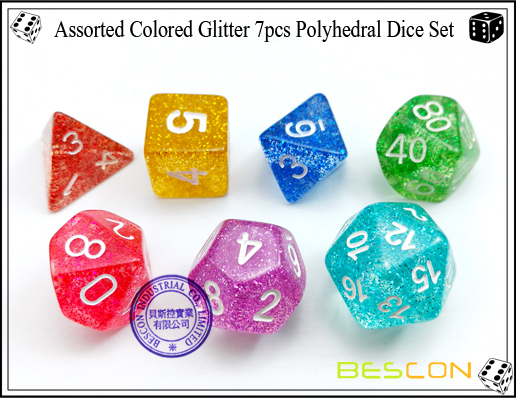 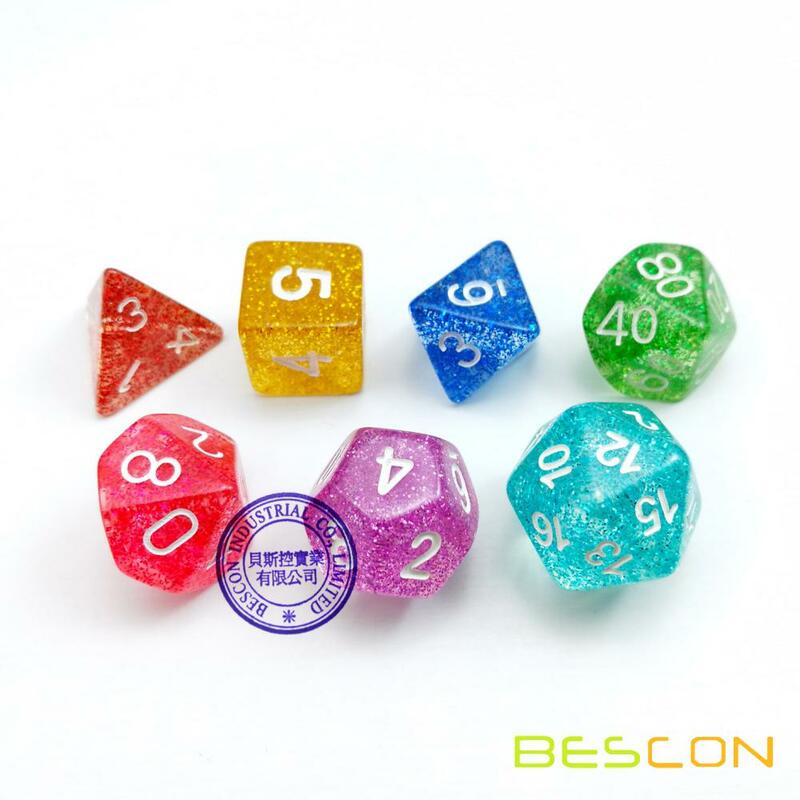 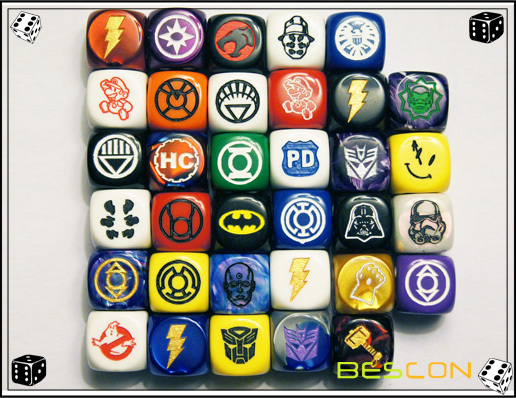 Assorted colored glitter 7pcs Poly Set: each set includes a 4,6,8,10, 12, and 20 sided dice, along with a percentile die - all in different beautiful assorted colors. 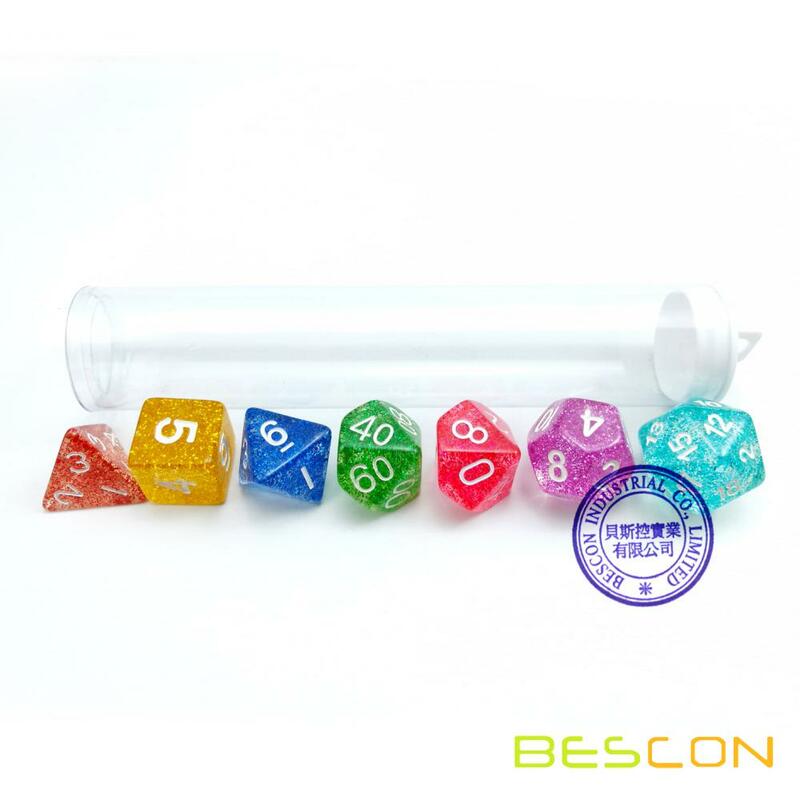 Clear Tube Packaging: We've included a clear tube for store, carry and keep dice together at no extra charge. 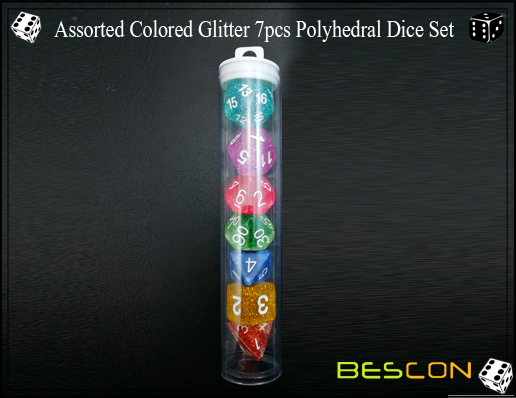 Please note: Each set will have different color matching. 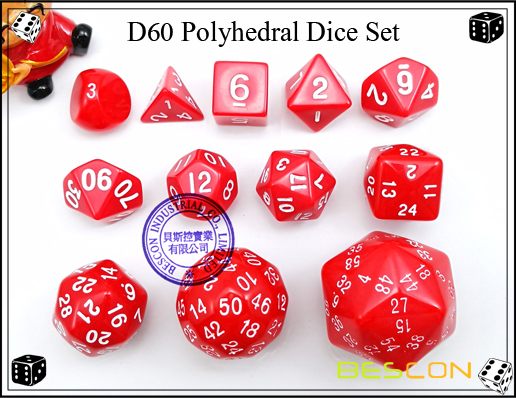 So each set will be different!